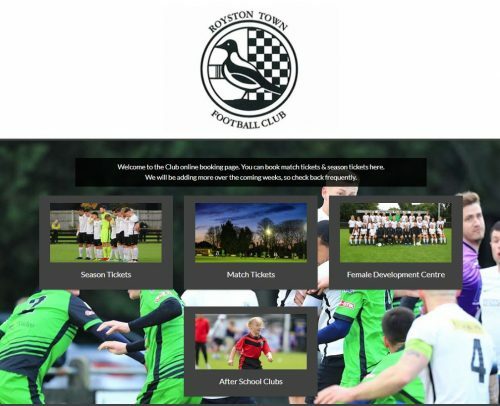 Biggleswade Town were formed in 1874 as simply Biggleswade FC. They later changed their name to Biggleswade & District FC. 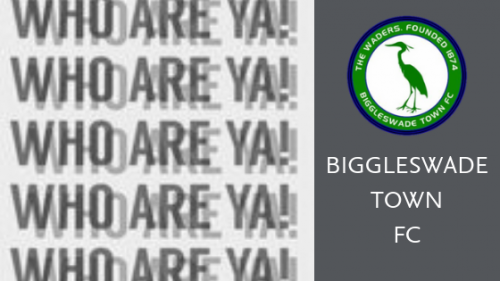 A further name change occurred after World War II when they adopted their current moniker Biggleswade Town. They are nicknamed The Waders. The club originally played at the Fairfield Road ground sharing with a local cricket team. In 1954 the club was promoted to the Eastern Counties League. 10 years later in 1964 they reverted to the United Counties League where they remained until 1980. They then transferred to the South Midlands League securing promotion to the Premier Division in the 86/87 season. They first appeared in the FA Cup in 1904 and their best performance in the competition occurred just 5 years ago when they reached the First Round, losing 4-1 to Stourbridge in the 2014/14 season. The same season saw The Waders ply their trade at Step 3 for the first time in their history. 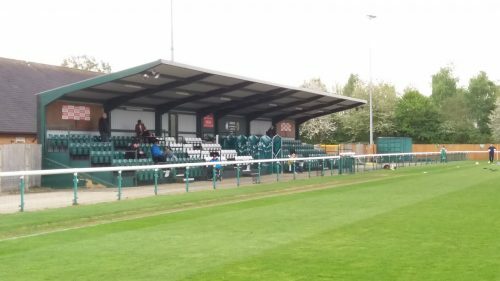 In 2006 they left Fairfield Road and following a couple of seasons ground sharing they moved into their new 3,000 capacity stadium at Langford Road at the start of the 2008-09 season. The Waders reached the Quarter Finals of the FA Vase in their first season at Langford Road – their best performance in the competition. 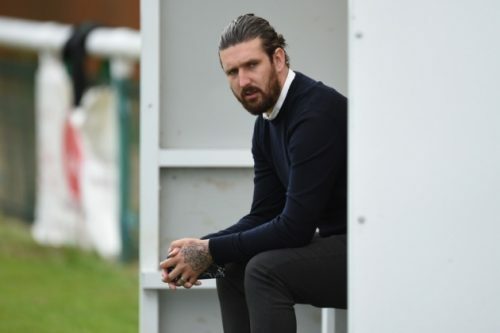 They are currently managed by Lee Allinson, a firm favourite with The Waders fans during his playing days at the club. He is also the son of former Colchester United and Arsenal player Ian Allinson.